The Winter months are almost here, and for anyone looking at holding either a children’s party or and adult celebration or event, there a number of big decisions to make. The biggest one of all is also the riskiest: do you play it safe with an indoor venue, or take a gamble on Melbourne’s notorious weather and roll the dice with an outdoor venue? The 2019 Formula 1 season is underway, and while our favourite race of the season may have come and gone, there are still 20 more high speed rounds to look forward to. The Grand Prix has flown through and the Autumn school holidays are almost here already! If you are looking for great holiday fun for kids of all ages from 6 and up, Race Party is the place to go for full-speed, high-adrenaline fun! 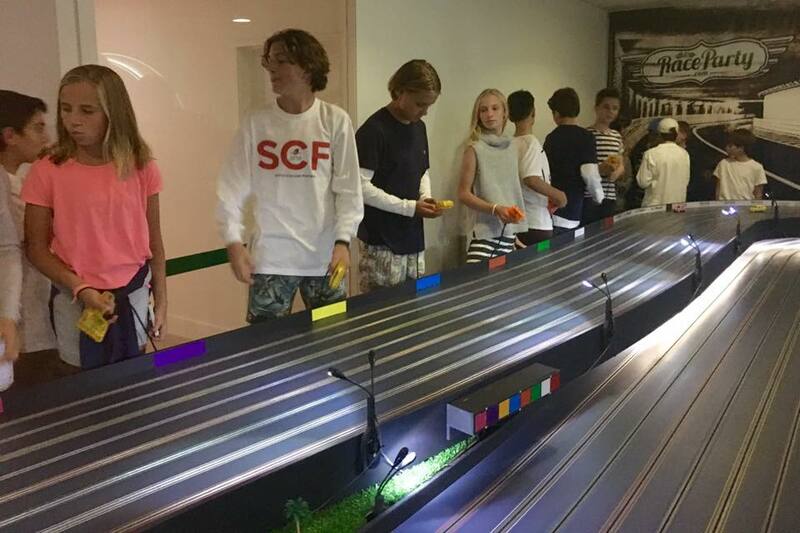 Grab your friends and head in for either a Casual Racing booking or a 30 minute Burnout session on one of our two forty metre, 8 lane slot car race tracks. Planning your first ever business event can be a daunting prospect. Whether it’s a lunch for your best customers, a workshop for potential customers at your accounting firm or just a way to thank customers for their ongoing business and support, hosting an event is a great way to help attract new customers, reinforce partnerships with existing clientele and create a positive vibe around your company. But if you have never hosted an event before the whole process can be very intimidating. Yes, there are many different aspects that you need to be nailed to pull off a great event, but don’t let that scare you off. In the modern workplace there is a great focus on the positive effects that teamwork and collaboration can bring. Better communication and a greater understanding of an employee’s role in the bigger picture can both increase productivity and create an inclusive and respectful work environment. While these are obvious and positive outcomes, many businesses can forget about the impact that competition between employees can generate. If your child wants to have a party filled with thrills, spills, crashes and competition, Race Party has it all. 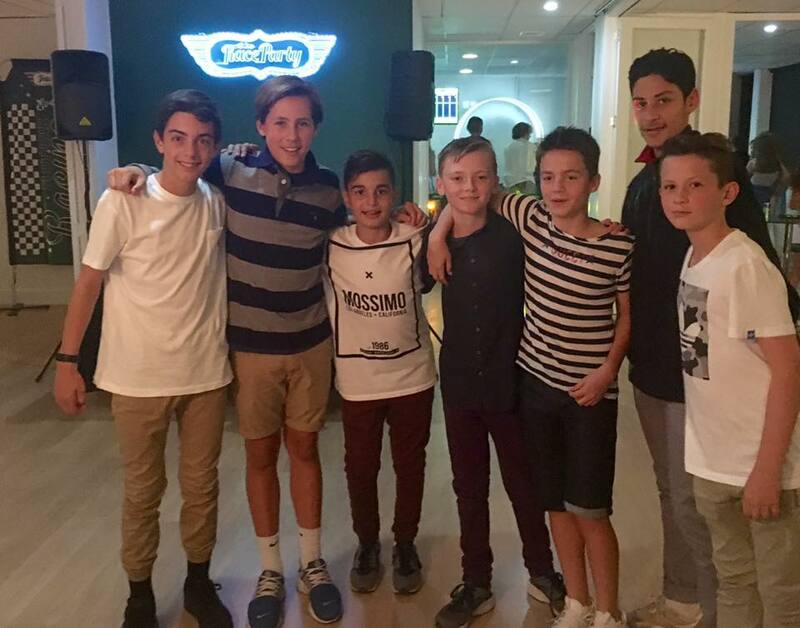 Appoximately 60 Year 7's go to-gether for a catch-up, Music and slot car racing at RaceParty recently. A fun night with some competitions and prizes too....Year 8, you're up next! DO YOU REMEMBER SLOT CAR RACING FROM THE 80’S AND 90’S? Well it’s time to revisit all that slot-car racing again at Race Party! You will race your friends, family or colleagues on custom designed, state of the art race tracks, using model slot cars and remote controls. When not racing you can be a spectator or a marshal getting your friend’s racing cars back on the track too! Try the Albert Park track for it’s challenging corners and loops or the Monaco track for it’s own loops, angles and super fast runs. Test yourself, by controlling your car while outracing your opponents. Enjoy the thrill and diversion of Race Party. Ideal to get the creative juices flowing, de-stressing after a busy day or just celebrating fun times and special events. Race Party has something for absolutely everyone! Check out our Instagram feed - #raceparty - come join the fun!